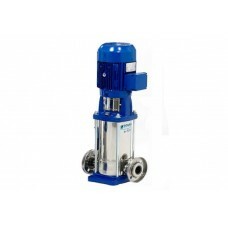 Pump PN: 16-100206 Vertical Multi-Stage Pump, 1 ¼” Connection, 60Hz, 2Pole, 3500RPM, Viton™ Shaft Seal, 56C Motor Frame Size, 4 Stages, 26 GPM Nominal Flow Capacity Up to 725GPM Configuration Round – 304SS Connections/Discharge 1-1/4” Heads to (Feet) Up to 1200 Feet Hz 60 Maximum Operating Temperature &nb..
PN:16-100123-1 16KW, 480V (Old PN:100123-1) PN:16-100940-1 16KW, 575V (Old PN:100940) Industrial oil immersion heaters are used for oil preheating. The heaters are listed as having watt densities (W.P.S.I.) 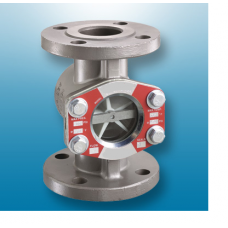 of 16-22 and have a maximum operating temperature of 550°F. The fin tube heater casings are extruded, finned, aluminum tubing. 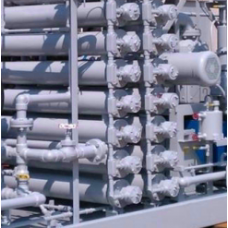 The longitudinal fins increase the surface ..
Four Indicator Styles – Enables operator to visibly see the improvement of the oil cleanliness, propeller style shows flow of the liquid and directional slows operator what direction the flow is. The drip tube will show the speed of the water being removed from the dehydrated oil. The rate of which the water is being removed can resemble a slow drip (not high concentration of water in the oi..